Welcome to our first ever Cuddlebugzz Book Club! We will be featuring a book once a month for you and your little ones. We’ll even include an exclusive coupon code for those of you who enjoy the story, and a sale, as much as we do. 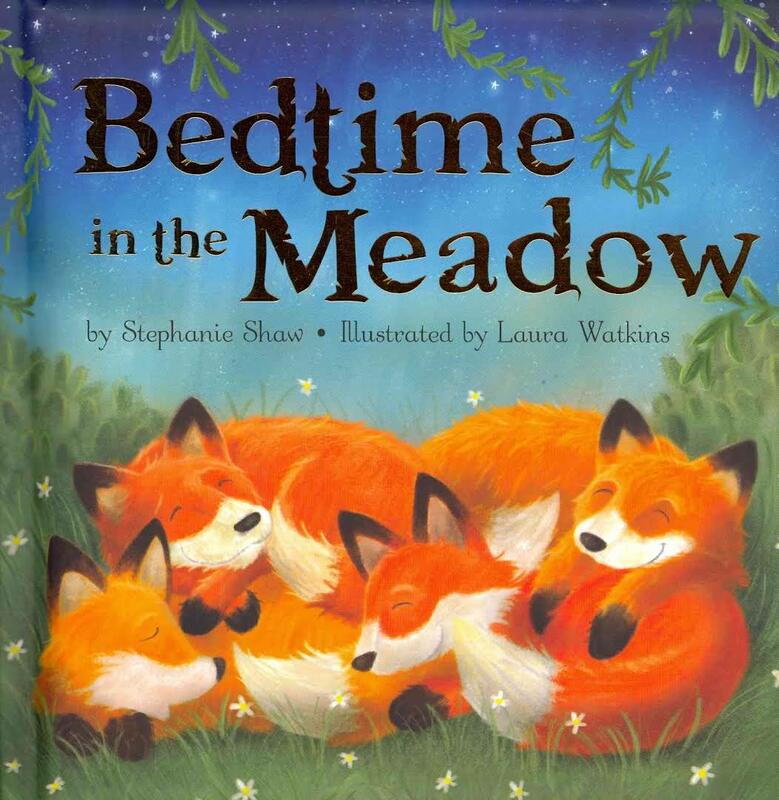 This month we chose Bedtime in the Meadow by Stephanie Shaw.This sweet bedtime book follows all of our favorite meadow creatures as they return home for some rest. Butterflies, dragonflies and bees settle in for the night, as foxes, rabbits and ducks cuddle in tight. The book has a padded cover and rhythmic writing to lull your little one to sleep. This has been a popular book in our store, so much so that it’s hard to keep it in stock! Grab yours before we run out! Use coupon code CBCSummer10 to receive 10% off your book purchase. Want to make it a gift? 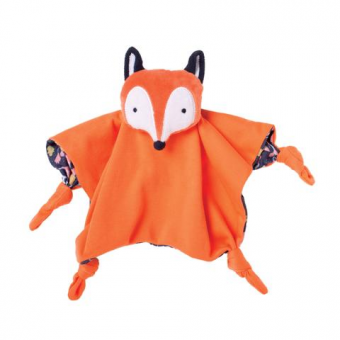 Try adding our Camp Acorn Fox Blankie to complete the gift bundle. This entry was posted in Gifts for Children. Bookmark the permalink.